CHARLOTTE, NC Sept. 12, 2017) – Virtual StrongBox, Inc. has earned two more patents – its fifth and sixth in just over two years. 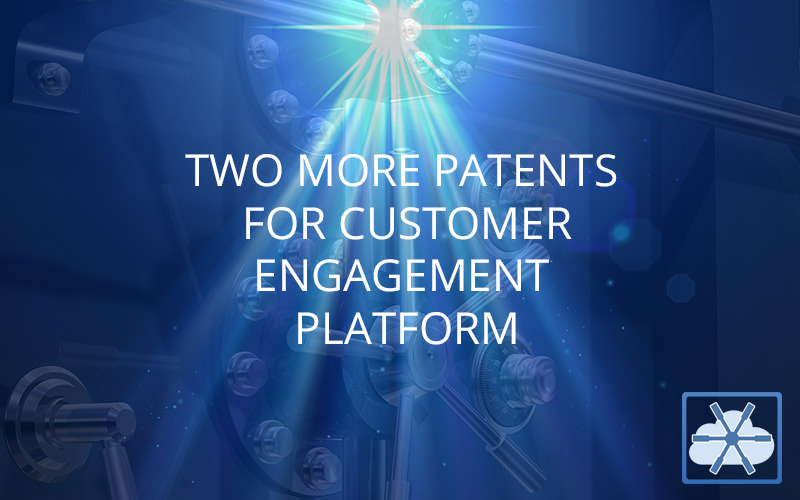 The patents relate to the Company’s consumer engagement platform, which transforms legacy technology to speak to the digital consumer while providing end-to-end security and total information privacy for sensitive information. Together, these new patents recognize the unique way Virtual StrongBox gathers information from the digital consumer and protects that data once it is in the Company’s control. Virtual StrongBox President/CEO Ron Daly says the only thing holding highly regulated financial services firms back from leveraging the power of the cloud to change business processes was the lack of a data security-focused platform. Among the Virtual StrongBox platform’s benefits, clients have deployed it to enhance document exchange in digital lending initiatives, gather compliance information during account opening, deliver mortgage compliance documents with tracking, eliminate travel and reduce time in exams/compliance audits, and automate financial report delivery to stakeholders. Virtual StrongBox received its first patent in 2015, followed by three more in 2016. The earlier patents cover the file-encryption methods during storage and transfer, the process for using mobile phones and other digital devices to access and interact with the platform,7u and how data is captured during the SSL stream.